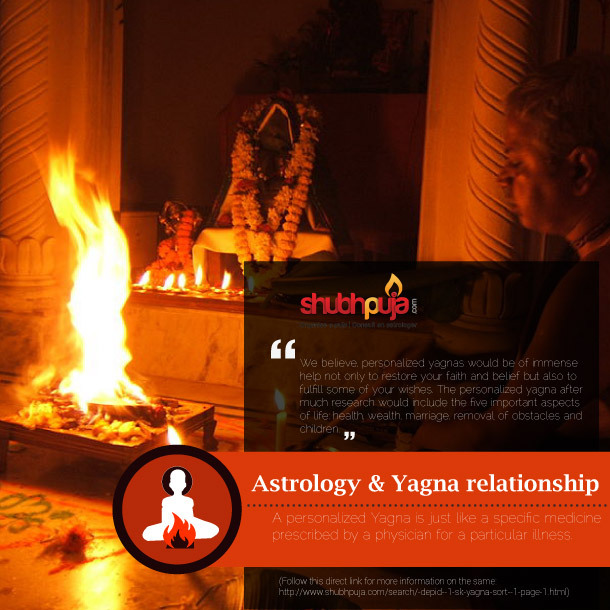 Astrology & Yagna relationship | Mind. Body. Soul. The most powerful and potent astrological remedies, be it to fulfill the cherished goals in one’s life or to avoid dangerous and fatal disasters are ‘Astrological Yagnas’, undoubtedly. They are a lot like science actually; a personalized Yagna is just like a specific medicine prescribed by a physician for a particular illness. In case of an intense problem, when all the means to make it right has failed then a personalized yagna is the answer; effective as it emphasizes on one particular problem.